"Our PLGA (Peoples' Liberation Guerilla Army) had executed the attack (on 9 April) and killed Bhima Mandavi and his four security guards. We have also recovered four weapons," said a purported statement issued by Maoists and being circulated on the social media on Friday. The two-page statement was issued in the name of Sainath, secretary of Darbha division committee of Dandakaranya Special Zone of Maoists, which had been instrumental in executing several deadly attacks in south Bastar, including the deadly Jhiram valley attack in Bastar district on 25 May, 2013, in which top congress leaders were killed. 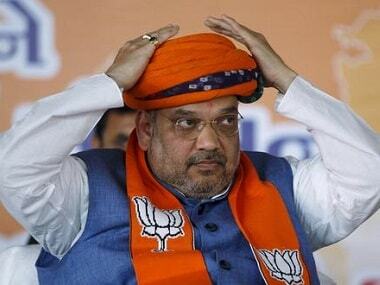 "The authenticity of the Naxal statement is being verified. 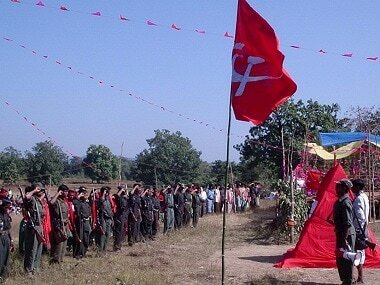 It is nothing but just a propaganda by Maoists. The banned outfit has no right to justify its act," state Deputy Inspector General (anti-Naxal operations) Sundarraj P said. 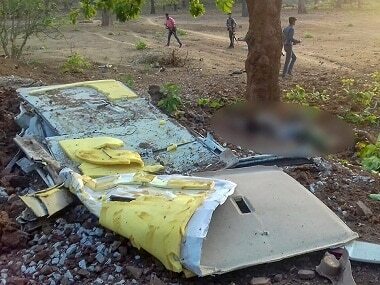 On 9 April, Mandavi, an MLA from Dantewada, and four police personnel were killed when Naxals blew up their vehicle with an IED near Shyamgiri village in the district. 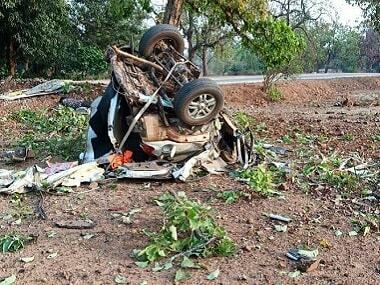 Despite the attack and boycott from Maoists, 57 percent voting was recorded in Bastar constituency.